A lightweight formulation that provides broad-spectrum protection (UVA-UVB-IV). 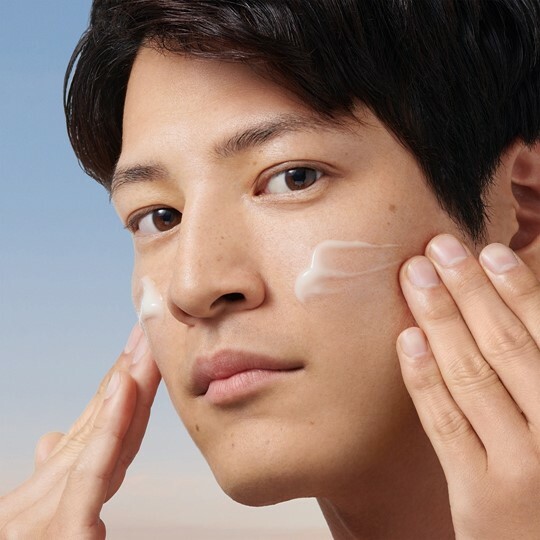 Daily Sunscreen Gel Cream has a texture adapted to oily skins, and improves its hydration preventing water loss and premature skin aging while refining the texture and color, absorbing the characteristic excess sebum in these type of skins. Without white effect, it adjusts to the skin's tone! Vitamin E prevents premature skin aging and reduces the transepidermal water loss. A gel / pigmented cream sunscreen that offers sun protection against UVA and UVB radiation, suitable for sensitive, dehydrated and photodamaged skins with oily tendency, occasional eruptions and congested pores. Apply to entire face and neck, 30 minutes prior to sun exposure. Reapply frequently to maintain protection, especially after perspiring, swimming or towelling. Youth Lab, a brand where each product is targeting a different skin metabolism function and is enriched with active ingredients especially designed to balance that particular function .